Islands with scenic beaches have always been a honeymooner’s first love. No wonder the island nation, Sri Lanka is a much sought after honeymoon destination in the South Asia. 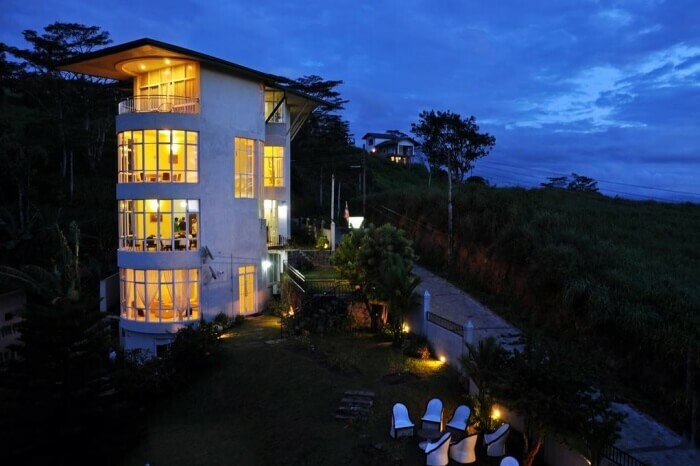 Honeymoon in Sri Lanka is all about exploring the vividness of nature. 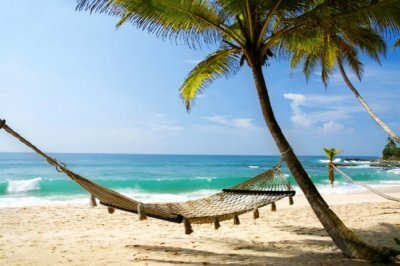 Lazing and relaxing in the sultry warm weather, with white sand of turquoise beaches beneath your feet feels like bliss. 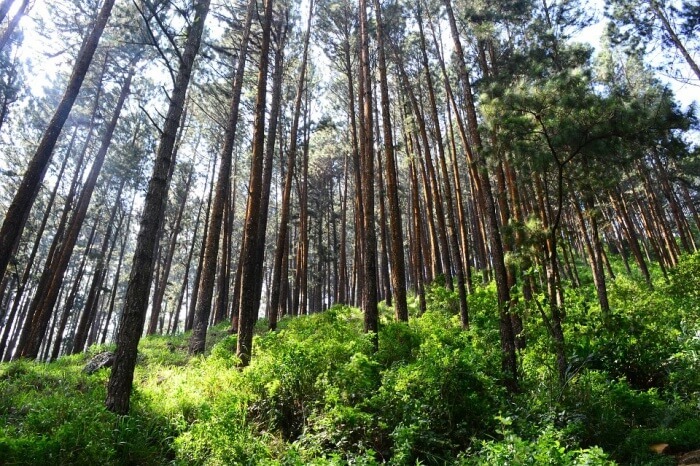 Diverse landscapes and packed rainforests tickle and reinvigorate the aroma of love! 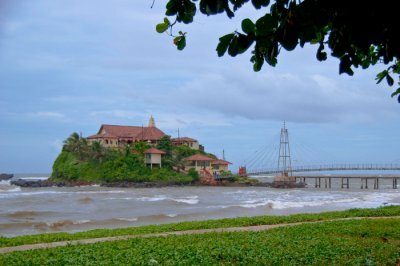 But there’s a lot more to Sri Lanka that must be considered while planning a honeymoon in Sri Lanka. From romantic stays to tantalizing vistas to tempting moments, know everything that you need to before packing your bags and setting off. 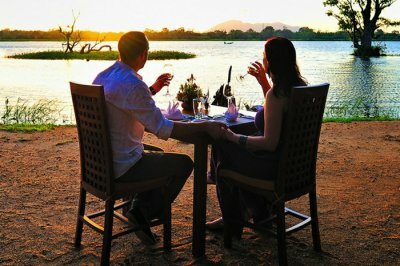 Why choose Sri Lanka as a honeymoon destination? People marry and the need of quiet environs to celebrate honeymoon becomes a prerogative. But mountains aren’t a secret anymore, so are most of the beaches. 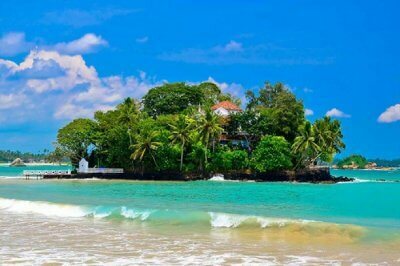 To experience something beautiful and pristine, come to Sri Lanka – a popular honeymoon destination in Asia. Quiet beaches brimming with turquoise water, beautiful resorts, a handful of tourists, and exotic setups are everything a honeymoon couple can dream of. Romance resides in Sri Lanka’s diverse landscapes, sea facing pools, and invigorating cup of chai made from handpicked leaves. It spoils every honeymooner and leaves them charmed. The tropical climate of Sri Lanka makes it a big hit among lovebirds. 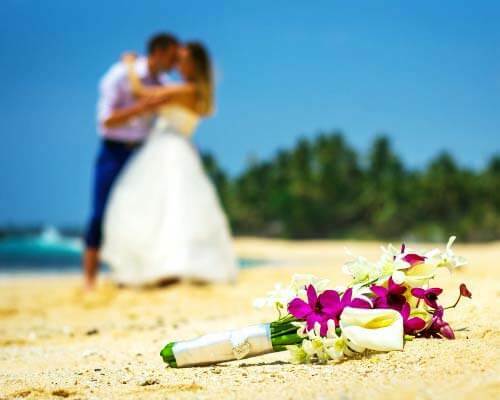 Uniform weather conditions, occasional showers, and mild sea breeze running across the country throughout the year put it at the top of every newly married couple’s list of best islands for honeymoon in Asia. 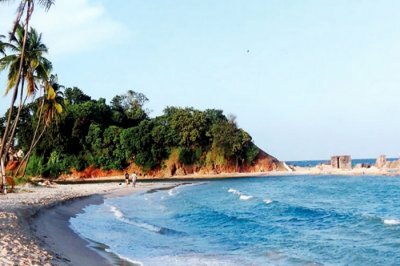 While coastal region of Sri Lanka experiences 25 – 30 degrees celsius temperature around the year, temperature in highland region hovers around 18 – 20 degrees celsius. 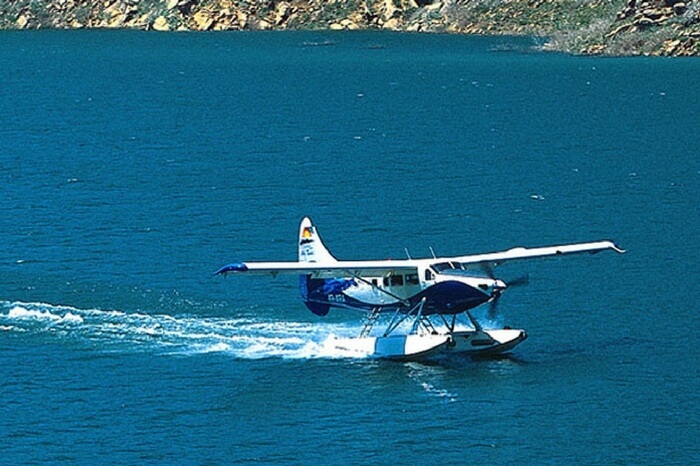 The best way to reach Sri Lanka is by air. Colombo International Airport is well connected with major cities in India and across the world. 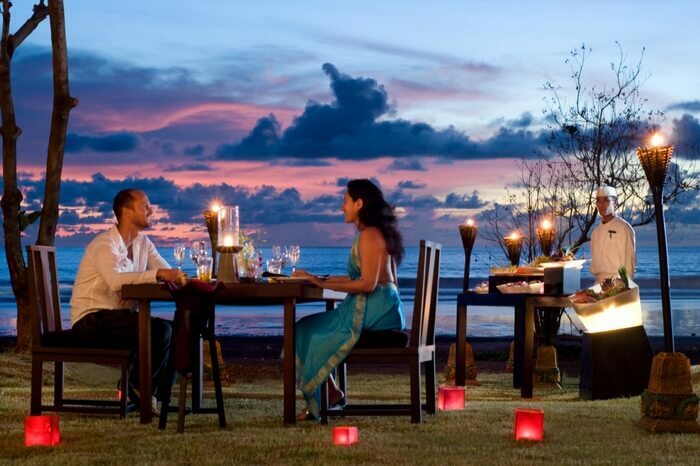 Ideal duration for honeymoon in Sri Lanka is 5 nights, 6 days. Palm fringed beaches wearing the shades of azure and rust make the heartwarming spectacle at romantic beaches and secluded hideouts of Sri Lanka. 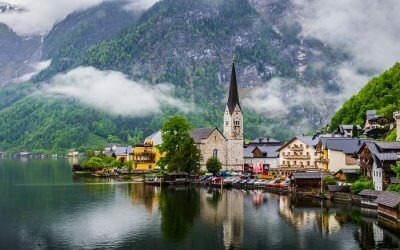 Nestled amidst the picture-perfect nature these places pep up romance by the virtue of their location and untarnished beauty. Displaying nature’s magnificence, Ella, Bandarawela, Nuwara Eliya, and Habarana, along with Mirissa, Tangalle, Trincomalee, and Bentota make for the best honeymoon places in Sri Lanka; don’t miss ‘em! Sri Lanka presents the heartwarming view of dolphins playing around. 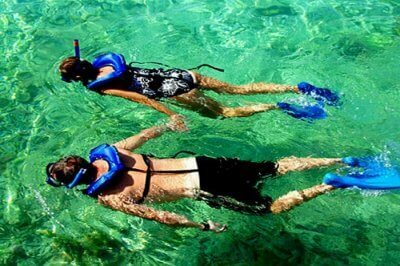 Watching them hop around at their playful best is one of the best romantic activities for couples in Sri Lanka. Bottlenose, Risso’s, Indo-Pacific Humpback Dolphins are mostly spotted playing around in the Kalpitiya region. 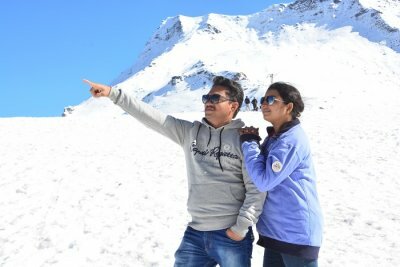 Plan an excursion with your partner to make your honeymoon even more memorable. Interestingly Sri Lanka is one of the few places in the world that boasts of commercial whale-watching activity. Whales are spotted frequently in the 3-mile range of Mirissa in the region between Mirissa and Dondra Head. 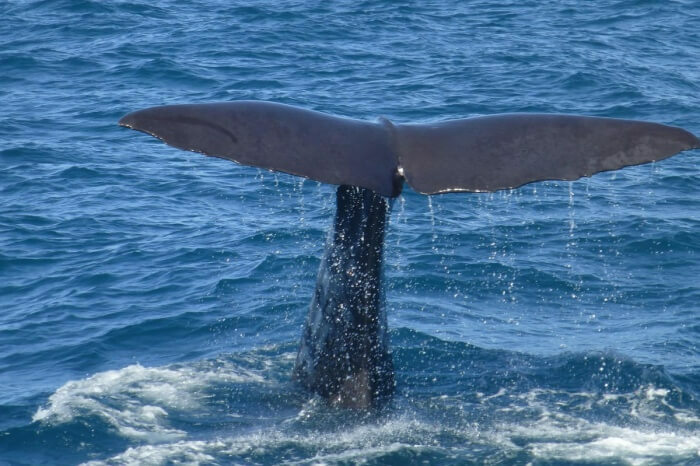 December – January is the time when blue whales and the 65-feet Sperm Whale can be spotted in the Indian Ocean. 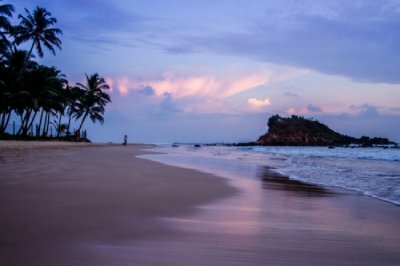 There’s more to Mirissa than spending private moments with your partner, taking a long walk in the white sand, slipping into the hammock, and letting yourself tan. Watch the sun go down as it leaves the whole sky blush in its afterglow. Yes, Mirissa offers you the spectacular view of sunset, another of the romantic honeymoon experiences in Sri Lanka. 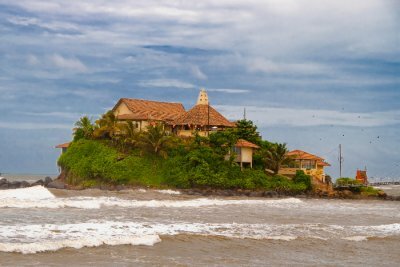 Suggested Read: 10 Spectacular Places To Visit In Galle In 2019 To Witness The Best Of This Historic City! 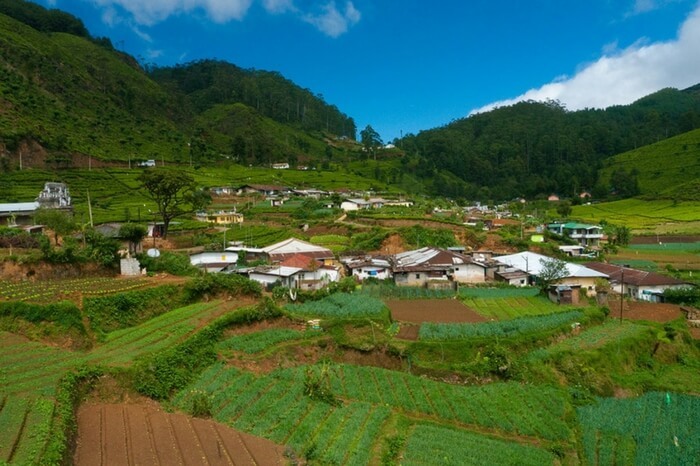 Take a walk through the never ending plantations of Ella, a town in the Badulla district of Uva Province, 200 km to the east of Colombo. 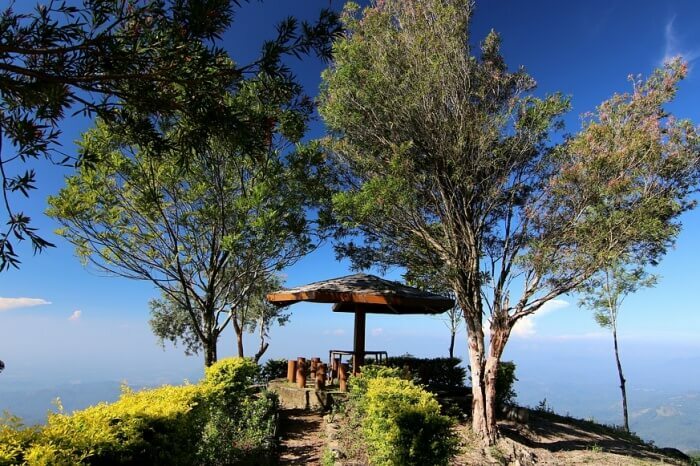 The place boasts of magnificent vistas of lush green tea plantation and the shoots into the clouds. At an altitude of 3500 feet, Ella is another quiet place tucked into the mountains in the island nation. 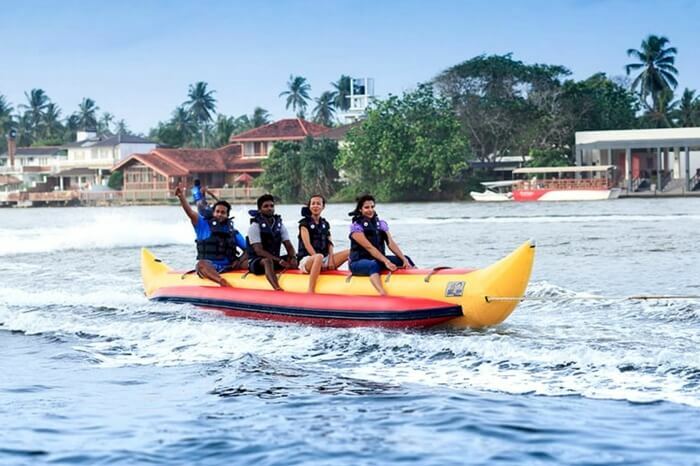 The longest river flowing across Sri Lanka acts as another attraction for couples looking for amazing honeymoon experiences in Sri Lanka. Mahaweli river boasts of plenty of romantic expeditions, ferry rides, and offers the best of biodiversity of Sri Lanka. Bask in the glory of the pristine nature as you take a romantic ride across the river. 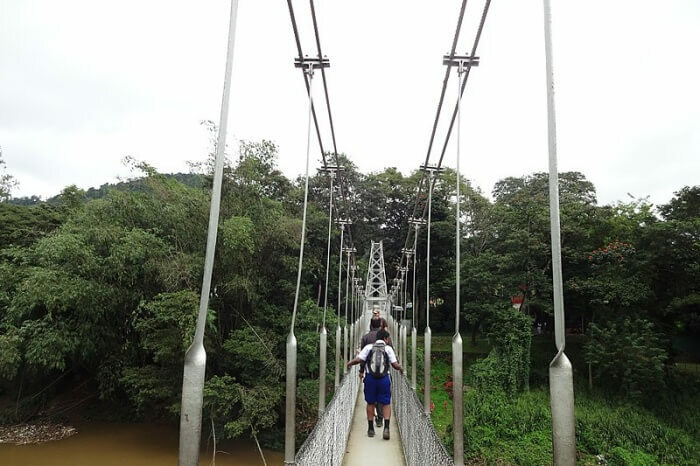 Canoeing, birding, and camping can also be taken up while planning Mahaweli river expedition. 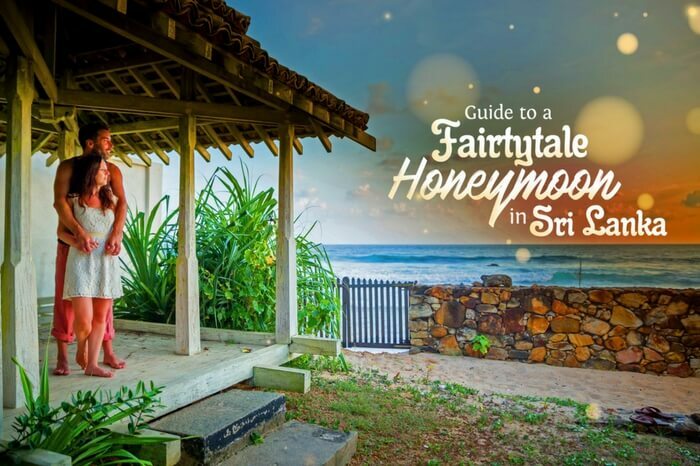 With lots of sun-kissed tropical beaches around, Sri Lanka honeymoon guide couldn’t get any better. 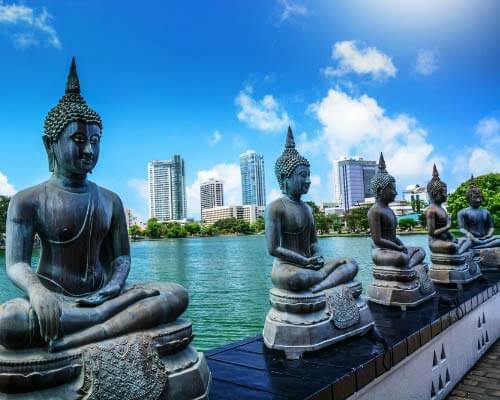 You can bask in the tranquility of the south coast – one of the most value-for-time places in Sri Lanka; get a feel of the west at the west coast; and romance the unconditionally gorgeous east coast of Sri Lanka on your tour. 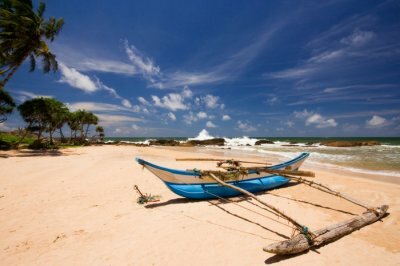 Unawatuna – The lazy atmosphere & brimming crowd makes it one of the most perfect beaches of Sri Lanka. Arugam Bay – Popular for surfing and rustic charm, this one is tailor-made for honeymooners. 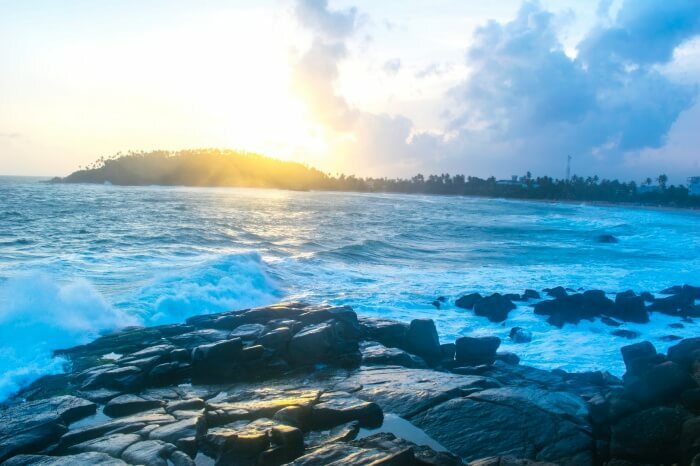 Mirissa – The queen in the south is also the most picture perfect beach in Sri Lanka. 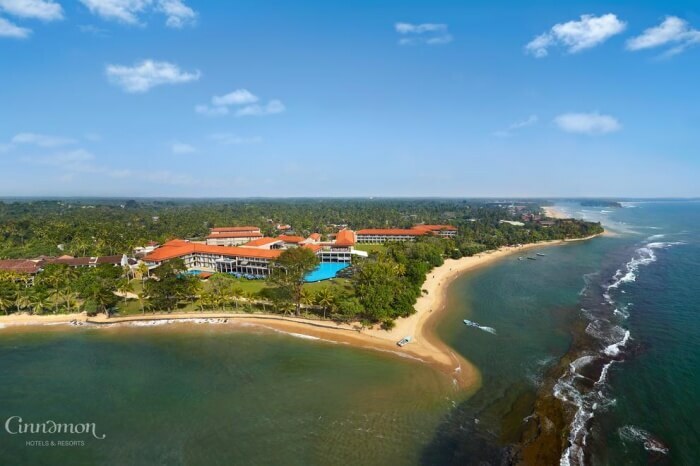 Bentota – Starting from the west coast, the beach runs south. 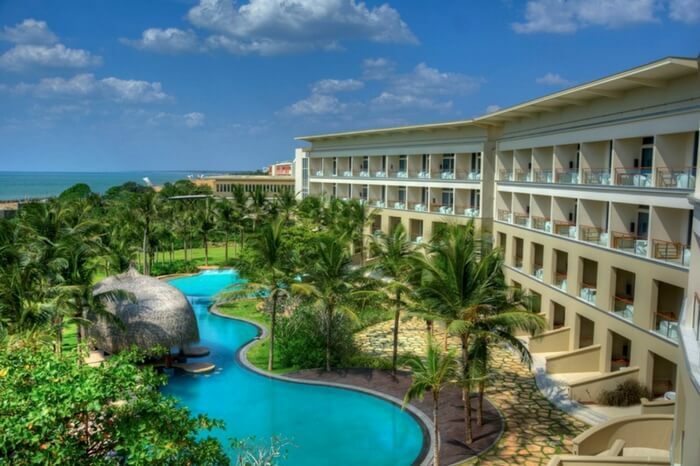 It has lots of eateries and popular hotels in Sri Lanka. 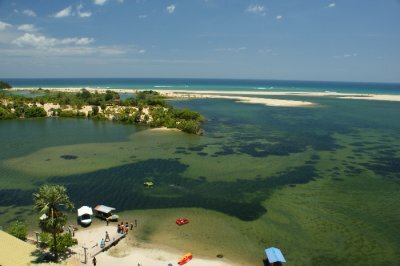 Uppuveli – sleepy and secluded paradise on the east coast of Sri Lanka. Another highlight of the Sri Lanka honeymoon guide is the train ride from Kandy to Ella that takes over 6 hours and offers the best of untarnished nature. 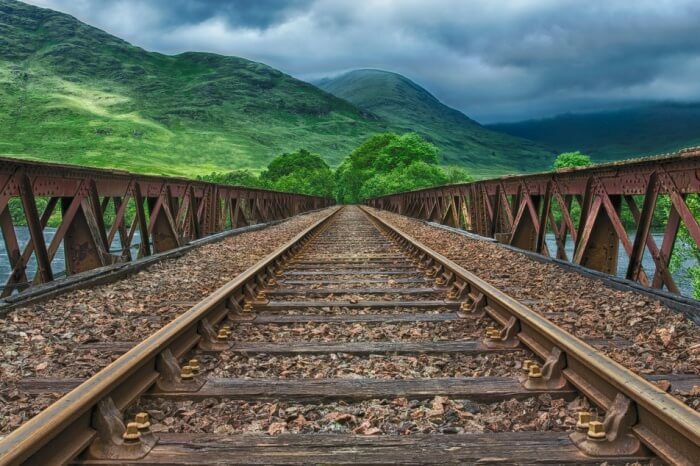 The momentous ride through the best of tropical island nation is among the most scenic train rides across the world. As the ride crosses hills, waterfalls, tea plantations, clouds and mist, the view is nothing less than a surreal picture, exactly how you wanted your Sri Lanka honeymoon tour to be. The train runs daily and departs from Colombo fort up to Badulla while crossing Kandy and Ella en route. 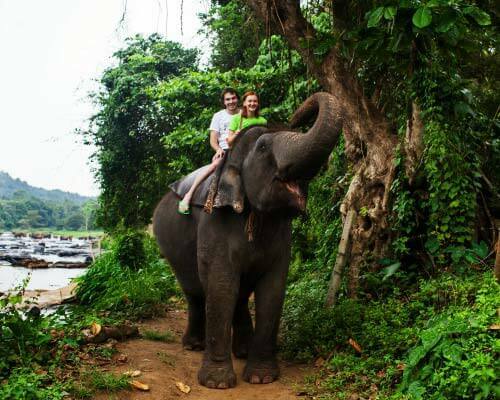 Among others, young couples can also plan a visit to the Adam’s peak, and enjoy the wildlife tours to Udawalawe National Park & Yala National Park. 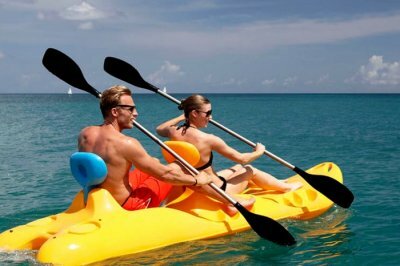 No Sri Lanka honeymoon guide is complete without discussing the myriad of water activities that make for major attractions for young couples planning a honeymoon in Sri Lanka. 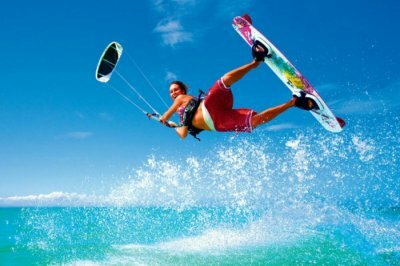 Not only these activities conjure up the adrenaline but also gives a lot to remember. 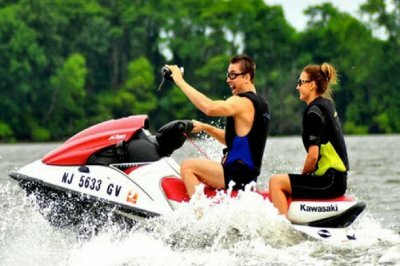 Here are some of the exciting water activities you can look forward to. 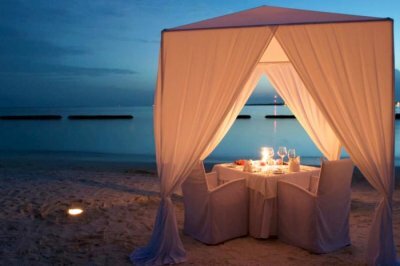 Go an extra mile in making your honeymoon special by planning a romantic night of dining at the below listed places. 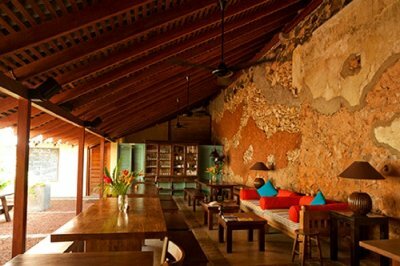 The cozy environs with mood lifting interiors perfectly add to the charm of an indulging honeymoon. 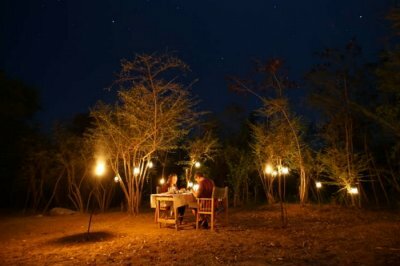 Though resorts arrange for romantic lunch and dinner for couples, there quite a few authentic places where you can plan a heartwarming dining session with your partner. a. 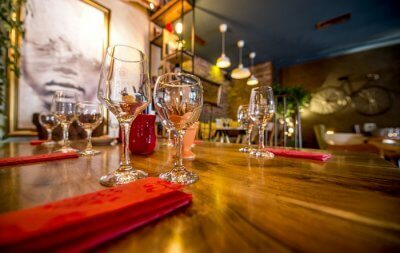 The Lagoon – Happy chaos, happy dining! b. Skylounge – How about watching sunset with some wine? Nightlife in Sri Lanka is as happening as it gets! Colombo boasts of world class casinos that has people rushing around them like crazy. Late evening gigs, pub night quiz, table games, and warm hospitality await the couples who crave for ultimate fun and entertainment. 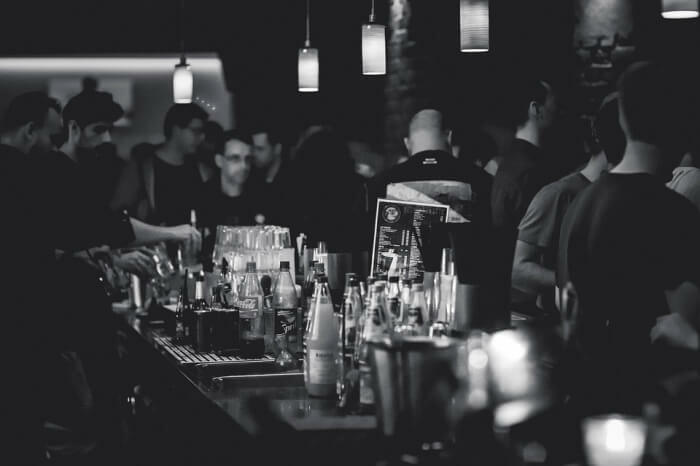 Le Garage, Old Trinitians Sports Club in Kandy, Koha Surf Lounge in Galle, and Sunset Lounge Bar at the Hotel Saman Villas in Bentota make for the heart and soul of the nightlife in Sri Lanka. 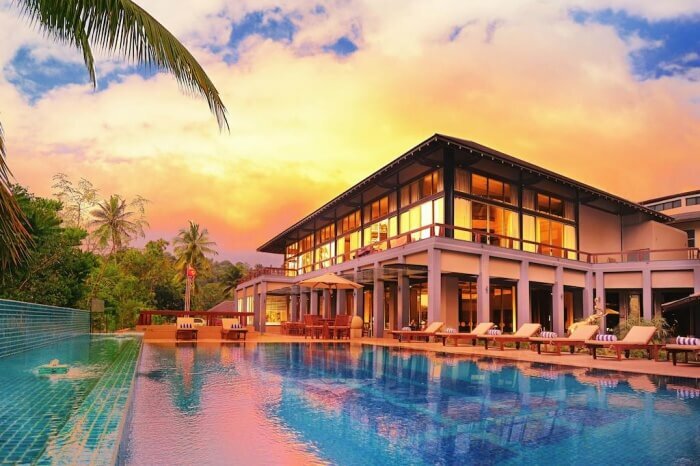 Luxury villas and resorts of Sri Lanka make for the prime allure for all the lovey-dovey couples on their honeymoon. Plan a stay in these elegant accommodations that brim with opulence and grandeur and have everything that a newly married couple fancies! 2. Cinnamon Bey – By the bay with your BAE! 4. Earl’s Regent Hotel – Warm hospitality & best comfort guaranteed! 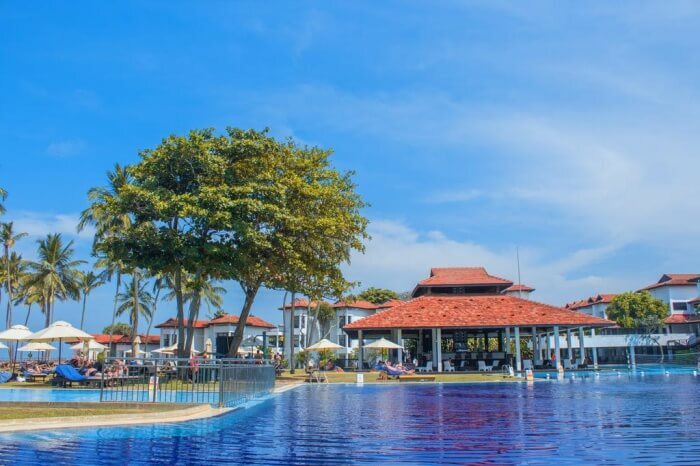 The best part about planning a honeymoon trip to Sri Lanka is that the place pampers every newly married, instills the feeling of being marooned on an isolated island and mesmerizes everyone with the sweetest slice of nature.